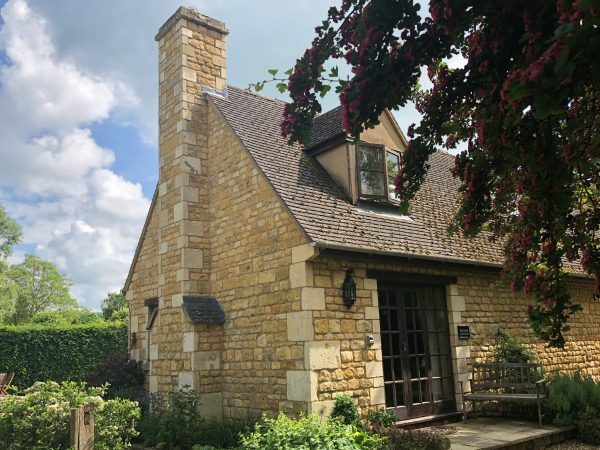 Sheldon Cottage is a superbly appointed one bedroomed Cotswold holiday cottage in the grounds of a historic Manor House in Broadway. 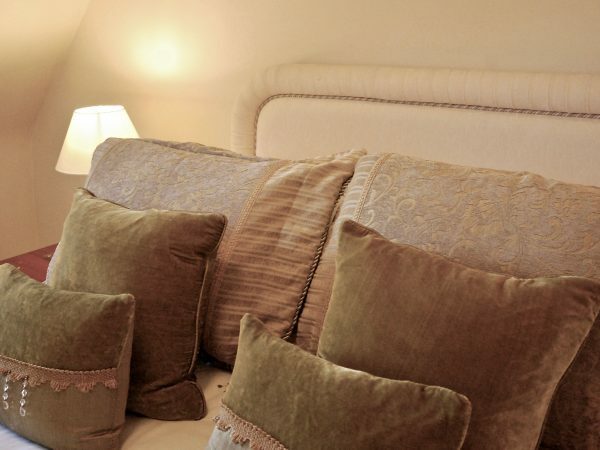 The cottage is named after the Sheldon family who built the Manor House in 1539. 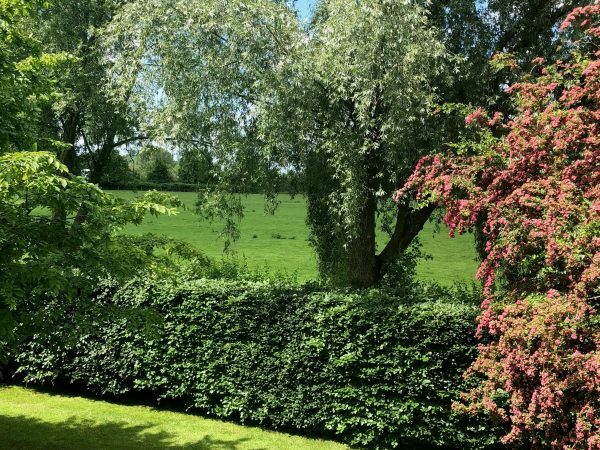 Sheldon Cottage is a spacious but cosy award winning cottage situated on the end of a courtyard of three cottages in the extensive grounds of several acres surrounding the cottage and manor house. 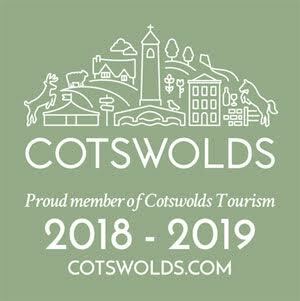 The cottage is tucked away in a peaceful rural location just a few minutes’ walk from the centre of the pretty Cotswold village of Broadway, the nearest pub and a wide range of independent shops, galleries and restaurants. Entrance from small terrace into triple aspect large spacious living room with sitting, dining and kitchen areas. 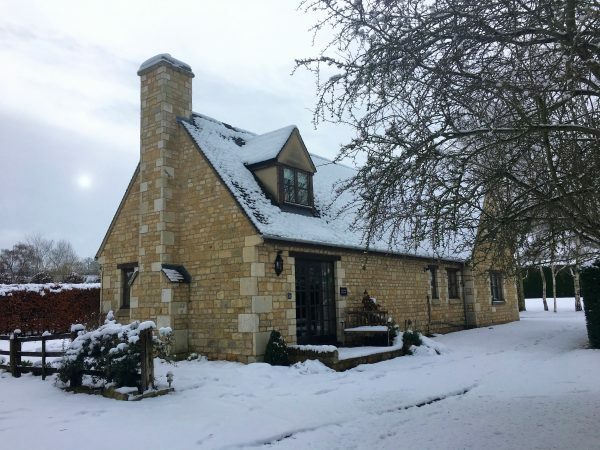 Karndean slate effect tiled floor throughout the ground floor, large comfy leather sofa, digital HDTV, DVD player, dining table and chairs, Cotswold stone fireplace with electric stove and full central heating. 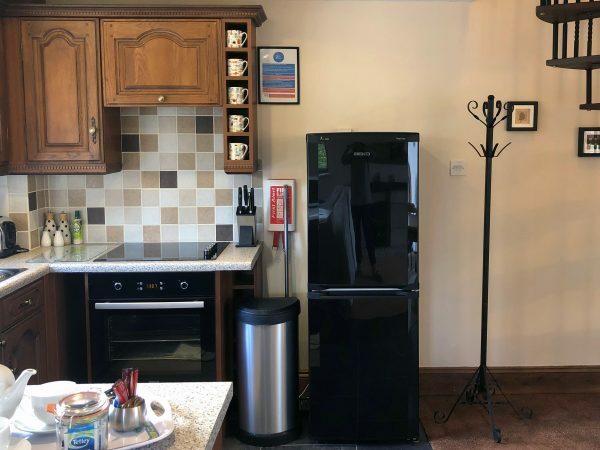 Fully-equipped kitchen with ceramic hob, electric fan oven, fridge freezer, microwave and dishwasher. 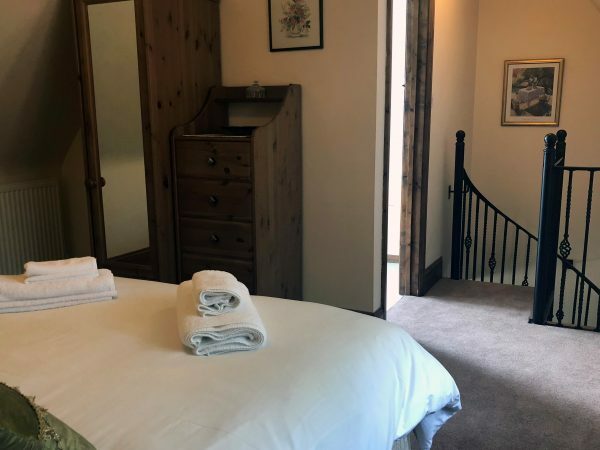 An open spiral staircase leads to the first floor with its carpeted galleried bedroom with king size bed and views across the neighbouring field, en-suite bathroom (bath with over-bath MIRA waterfall power shower, wc and basin – refurbished March 2019). For more photos please see our photo gallery. Parking for one car. Further parking and EV parking available on request. 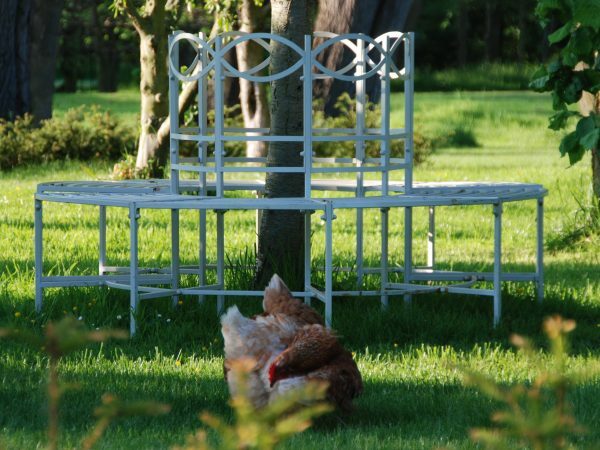 Grounds of several acres and terrace with garden furniture and barbecue/fire pit (Kadai™ fire bowl) surround the cottage. 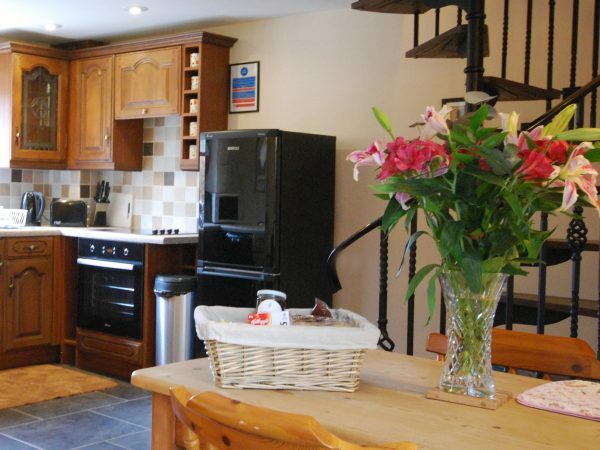 Laundry facilities in nearby Drying Room (with washing machines and tumble dryer). 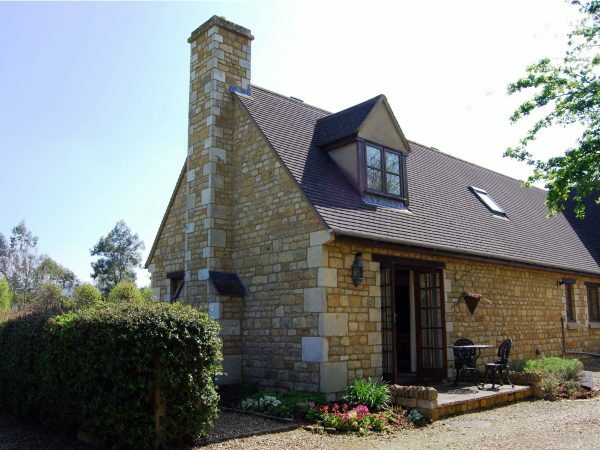 For more information see Sheldon Cottage Access Statement and Floorplan of Sheldon Cottage. 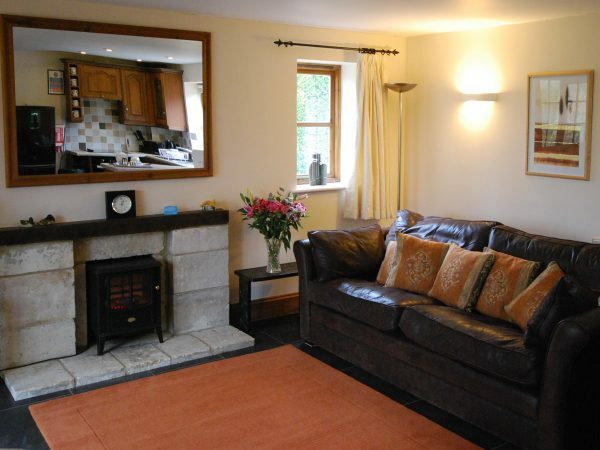 Sheldon Cottage is available from April to the end of September on a weekly basis with a Friday changeover (see availability below). 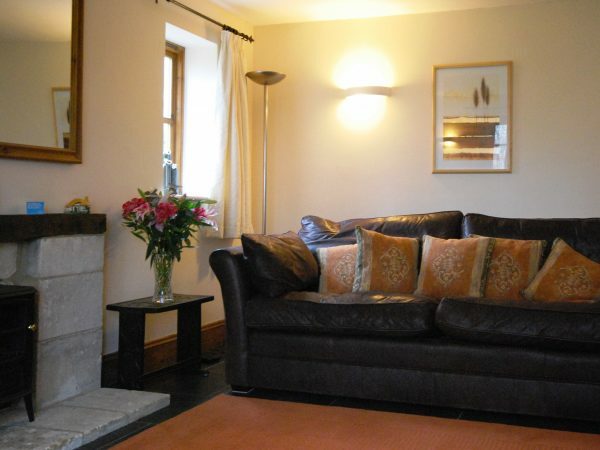 Short breaks of 3 nights or more are available from October to the end of March (except Christmas). Arrival time 4pm, departure time 10am. ‘Welcome’ tray with tea, coffee & milk, ‘Breakfast Hamper’ included for stays of 7 nights or more (subject to availability). 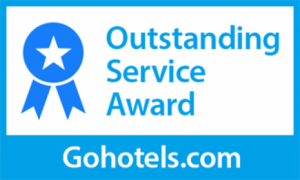 All rates are inclusive of all bedding, linen, towels, electricity and gas. If a booking spans two price bands, the rental will be charged at the band in which the greater number of nights fall. 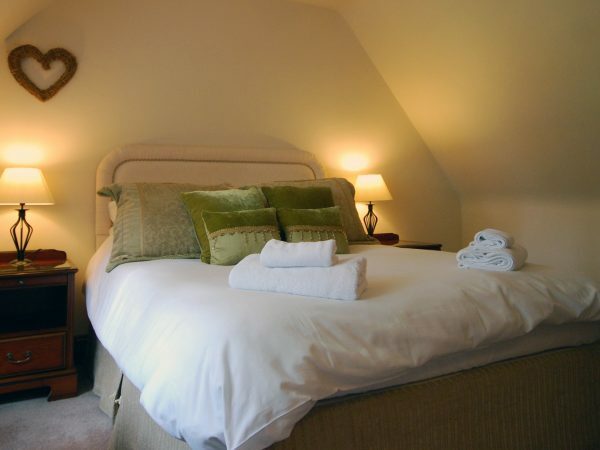 Welcome ‘breakfast’ hamper included for stays of 7 nights or more (subject to availability).